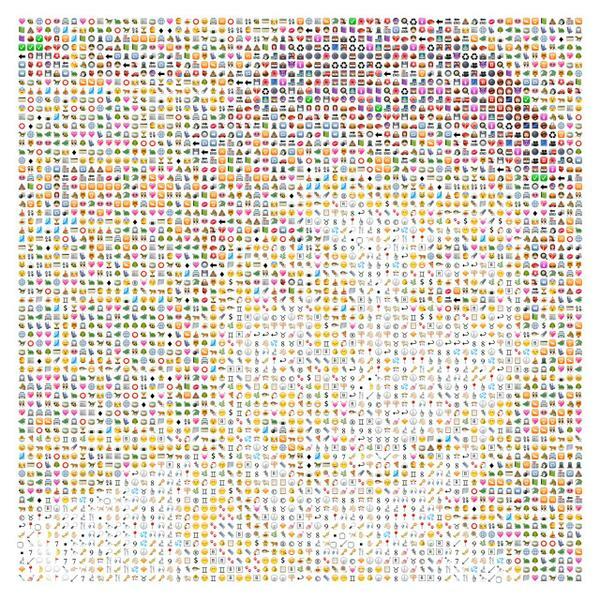 Special hunt for our emoji man @rrhoover :P I've made a really cool print from a photo with my girlfriend and gave it as a present to her. She was super impressed (I said that I picked all emojis manually). I know I said I'd never change my profile pic but this is too rad.